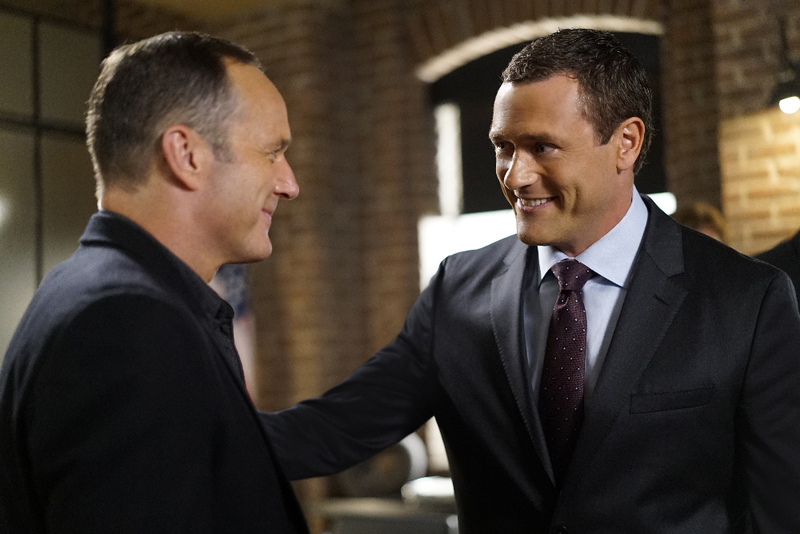 Preview images and ABC description for the Agents of SHIELD episode "Meet The New Boss"
ABC has released an official description and preview images for the second episode of Marvel’s Agents of S.H.I.E.L.D. Season 4. You can find some photos below.